This deal is pho real! 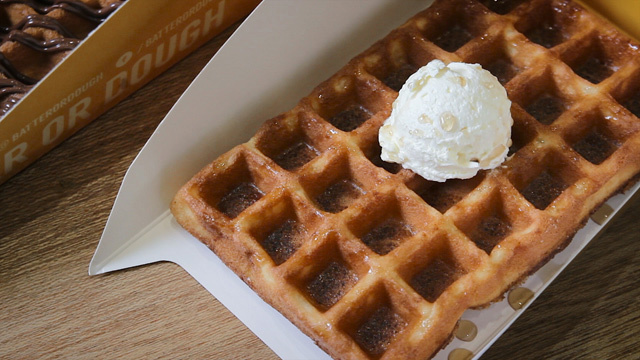 (SPOT.ph) Are the rainy afternoons making you crave some comforting soup? It’s the perfect time to have pho, especially when you can get a warm and soothing bowl for only P100. 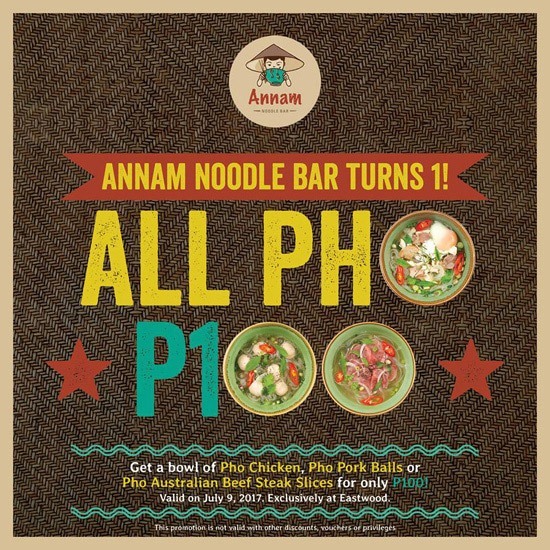 Annam Noodle Bar is celebrating the first anniversary of their Eastwood branch with an All Pho P100 promo only on July 9, Sunday. For one day only, get your order of Pho Chicken, Pho Pork Balls, or Pho Australian Beef Steak Slices (currently number-one on our Top 10 pho list) for only P100. 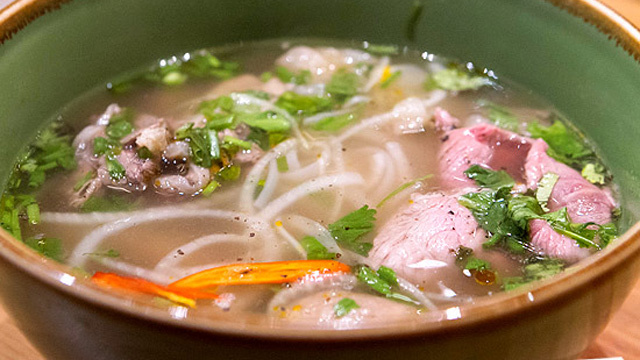 A bowl of pho at Annam can go from P290 to P320, so you wouldn’t want to miss this deal. 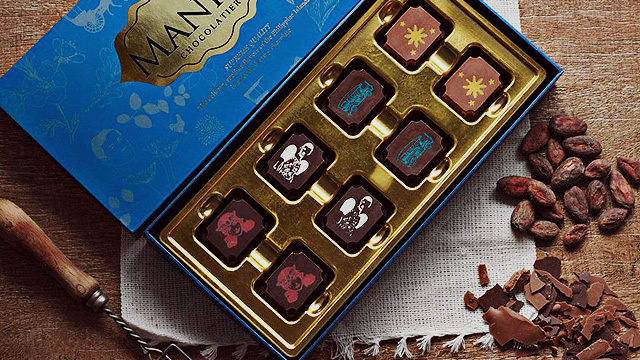 Slurp away! Annam Noodle Bar is at Unit 1880-4, G/F 1880 Building, Eastwood Avenue, Libis, Quezon City.